This book is a revealing and thoroughly enjoyable journey through the intricate history of English Freemasonry. Historian Dr David Harrison reconstructs the hidden history of the movement, tracing its roots through a mixture of mediaeval guild societies, magic, alchemy and necromancy. He examines the earliest known Freemasons and their obsessions with Solomon’s Temple, alchemy and prophecy to the formation of the Grand Lodge in London, which in turn led to rebellions within the Craft throughout England, especially in York and with the formation of the antients. Harrison also analyses the role of French immigrant Dr Jean Theophilus Desaguliers in the development of English Freemasonry, focussing on his involvement with the formation of the mysterious modern Masonic ritual. 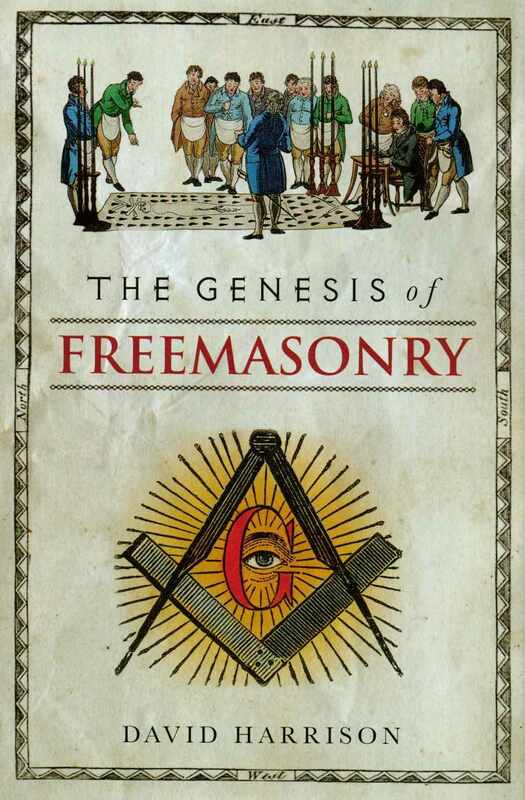 All Freemasons and more general readers will find much of interest in this fascinating exploration of the very beginnings of Freemasonry, still one of the most mysterious brotherhoods in the world. The book has recieved excellent reviews and is available at all book outlets.